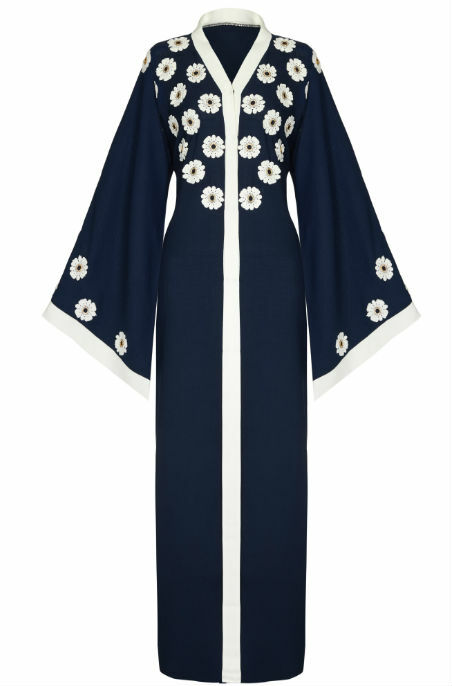 Rich in colour, our classically navy is a practical abaya yet full of character. 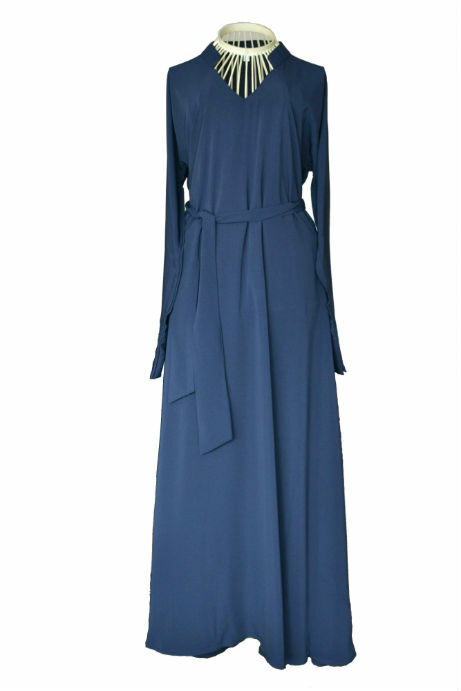 A sophisticated design from Abaya Central in rich dark blue featuring our signature umbrella cut and a tie back detail, collars and cuffs. 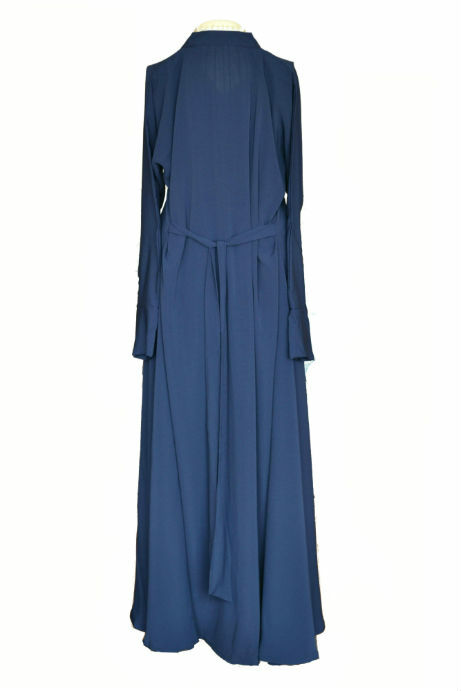 Made from a light weight material this simple yet chic abaya will be an essential piece for your wardrobe. 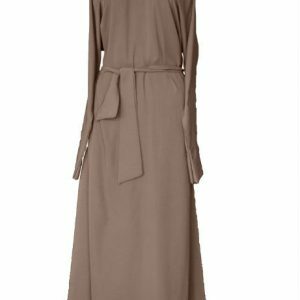 The tie back detail gives you the flexibility to shape the fitting of your abaya as you please or simply tie it at the front as a belt. 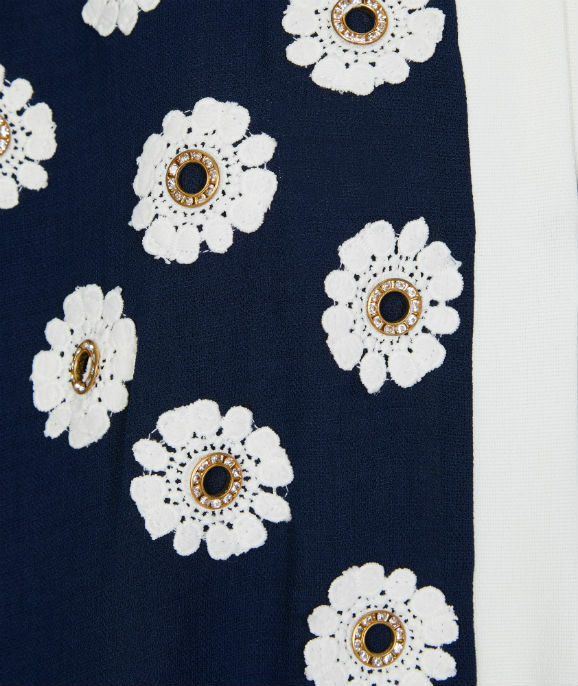 Perfect for day to day and office wear. 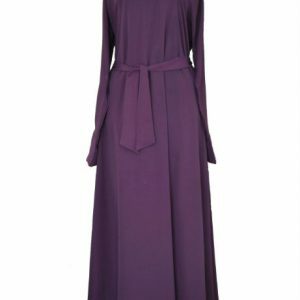 You can easily style this abaya in any way you want. 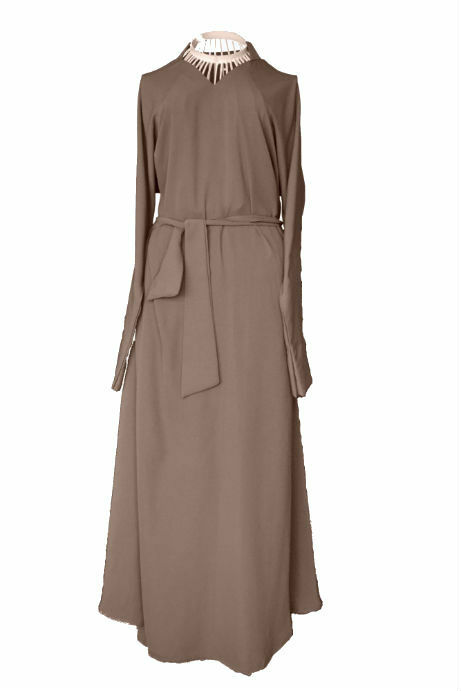 The material is light and airy which define the fall and flare. 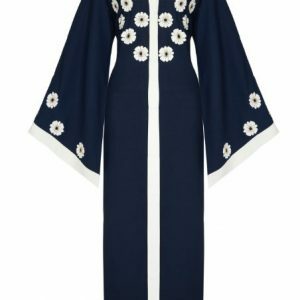 This abaya comes with a scarf. 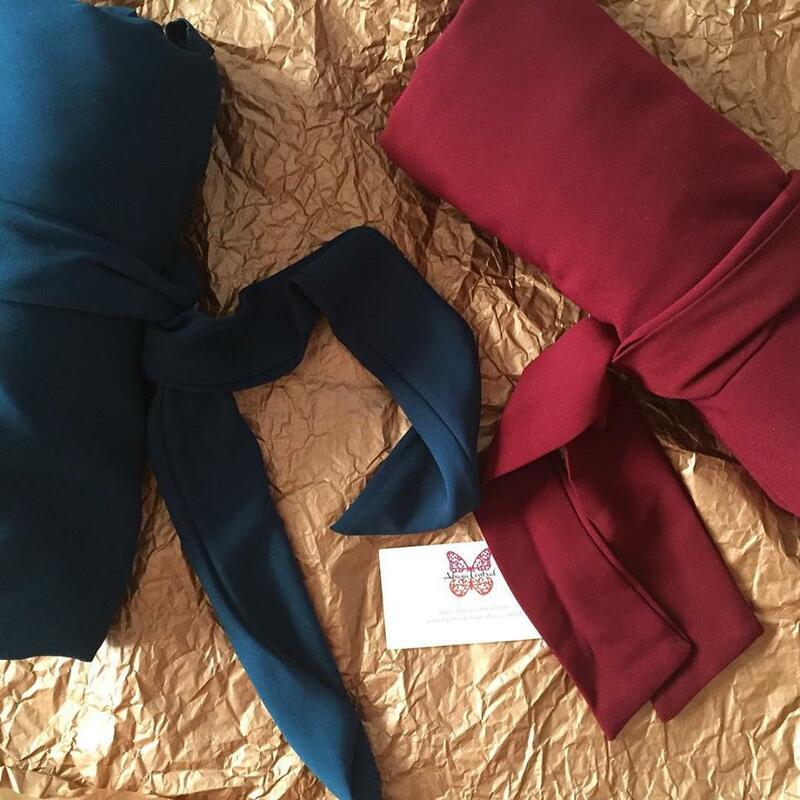 We simply adore the rich colour (but not too bright)! 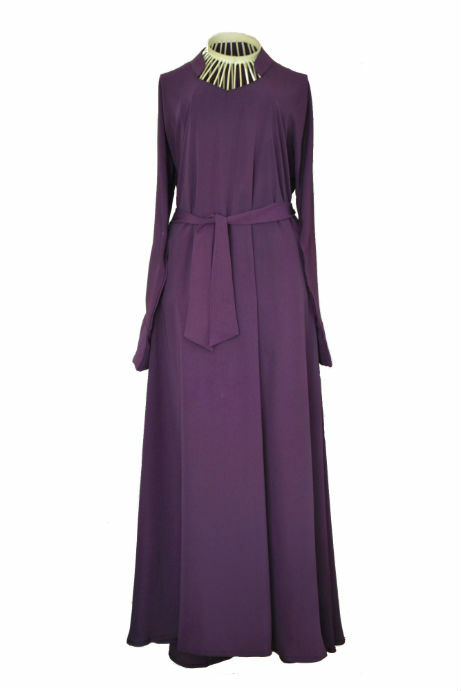 Machine washable (please read our Abaya Care for details ) Hang dry for minimal ironing!